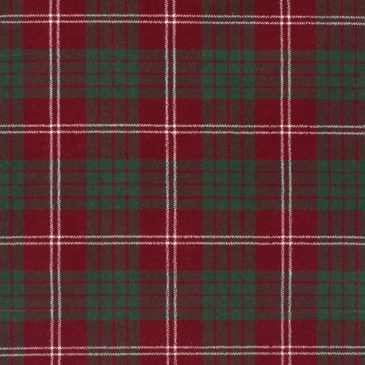 The Wallace clan is recorded back to the 12th century as the family held lands around Ayrshire and Renfrewshire. 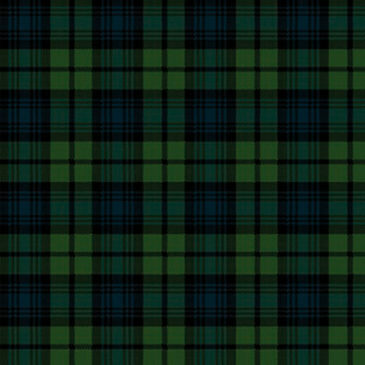 The name Wallace came from the clan founder Walensis of Riccarton, and the family first came to Scotland in the 11th century. 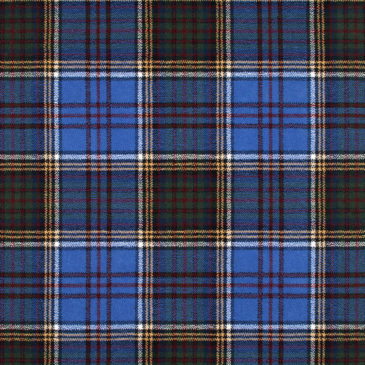 The most famous Wallace is of course William Wallace, Guardian of Scotland. 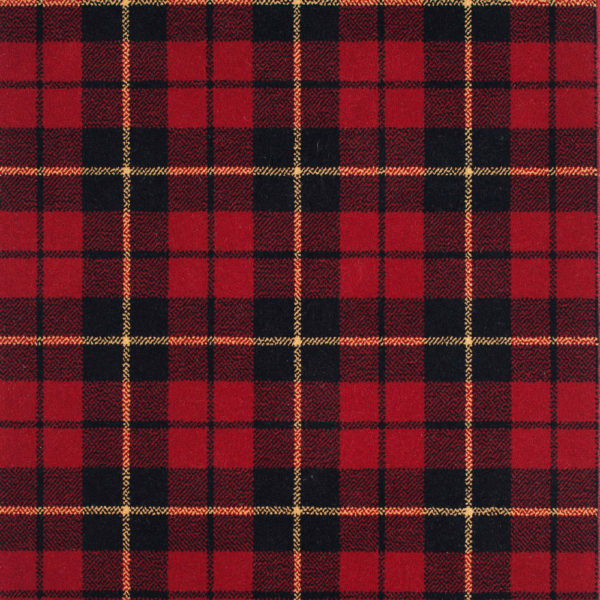 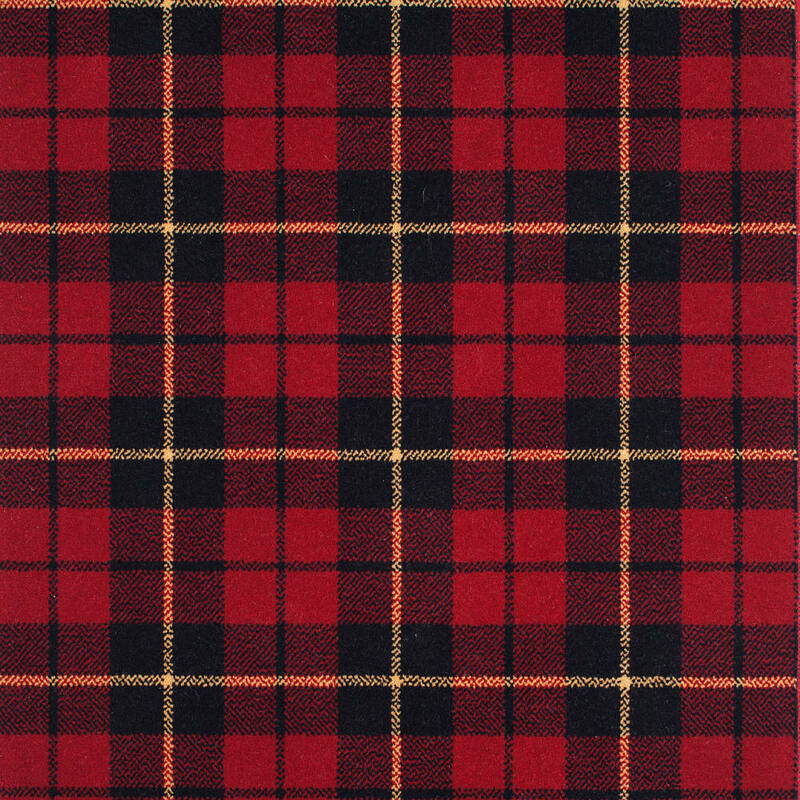 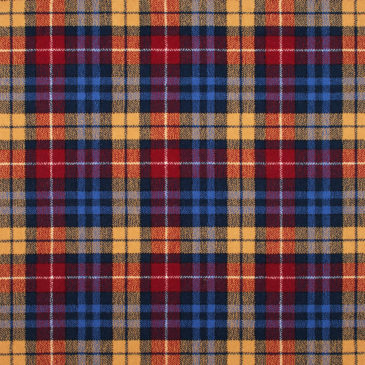 The Wallace Red tartan is predominantly red with black and pale yellow.